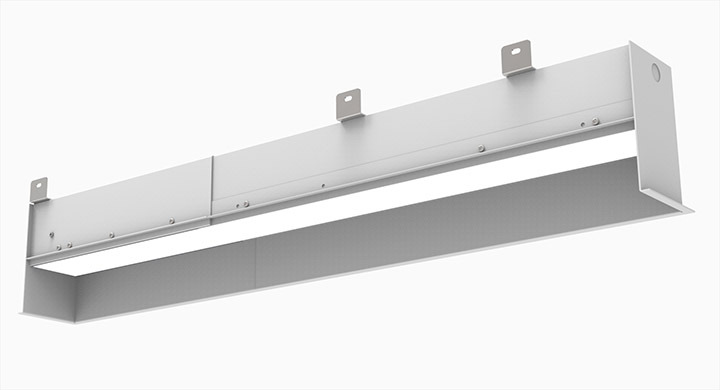 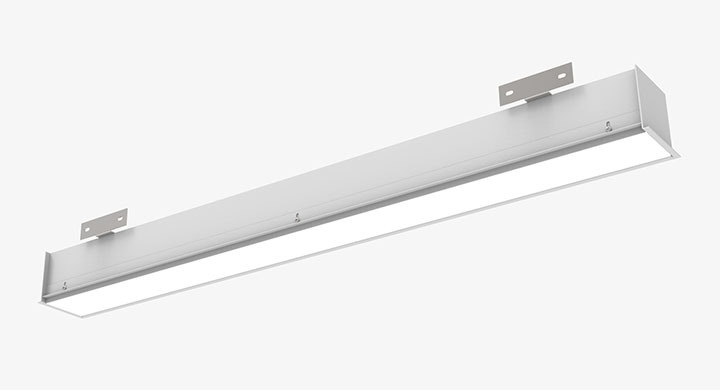 Adding additional flexibility to our Rail family, the Rail 4 Perimeter (RP4D) offers both asymmetric and symmetric distributions. 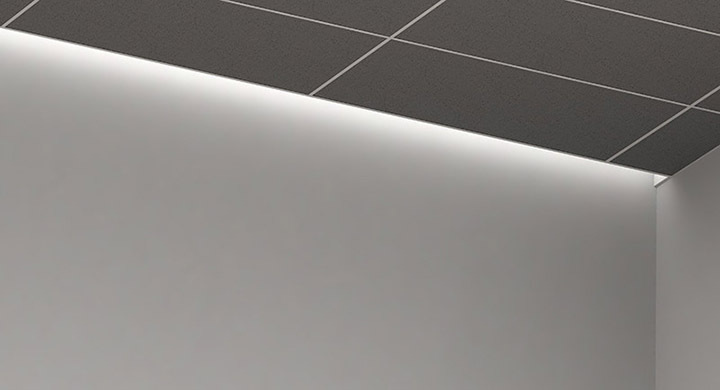 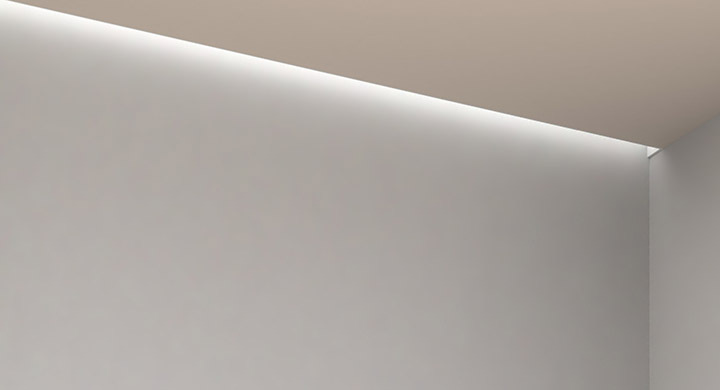 The Asymmetric (Ambient) creates a unique illumination pattern, that enhances wall features and illuminates the room. 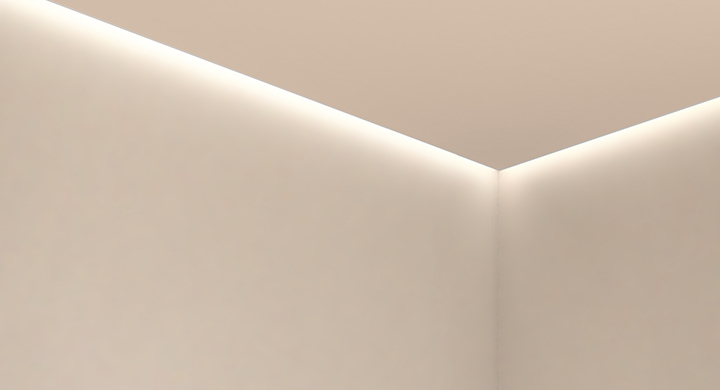 The Symmetric (Perimeter) shapes the beam into an optimal downward distribution, highlighting the transition between ceiling and wall.